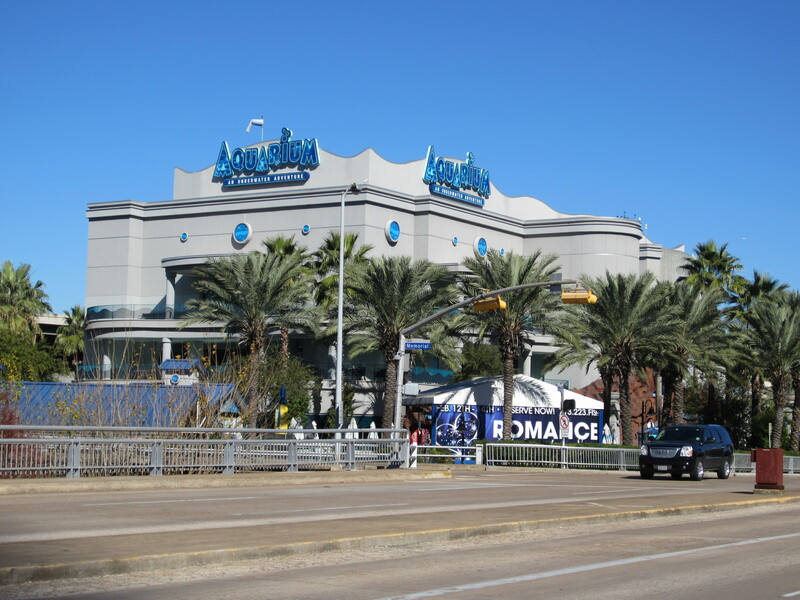 The Downtown Aquarium in Houston TX is home to over 200 species of aquatic life housed in over 500,000 gallons of water. Tour the Louisiana Swamp. Step inside a shipwreck. Explore the rainforest. Visit sunken temples or explore the gulf of Mexico. Get hands on with their new Stingray Reef exhibit (for an extra fee). Then enjoy dinner in the restaurant before heading for more fun with the amazing rides and fun games offered at this aquarium. Military discounts available on all-day adventure passes with valid active military ID. $2 discount off up to 4 wristbands. Must show valid military ID when purchasing. Feeding time at the Downtown Aquarium in Houston, TX! If you need a place to stay be sure to contact The Westin Houston Downtown for an exciting aquarium package. Also check out the Houston CityPass to find discounted admissions to not only the Downtown Aquarium, but also the Space Center Houston, Houston Museum of Natural Science, either the Houston Zoo or Museum of Fine Arts, Houston, and either the Children's Museum of Houston or Kemah Boardwalk.